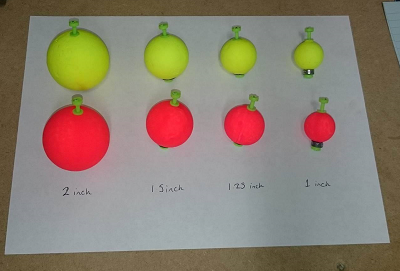 Ideal for Coarse fishing at distance when for taking carp off the top or normal float fishing. For Sea fishing it is perfect for Garfish and can also be used as a slider while bottom fishing and can also be used as a standard weighted float. 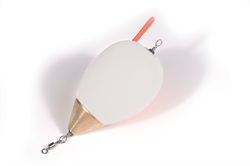 Weighted floats so that you can fish with ease over those snaggy areas. 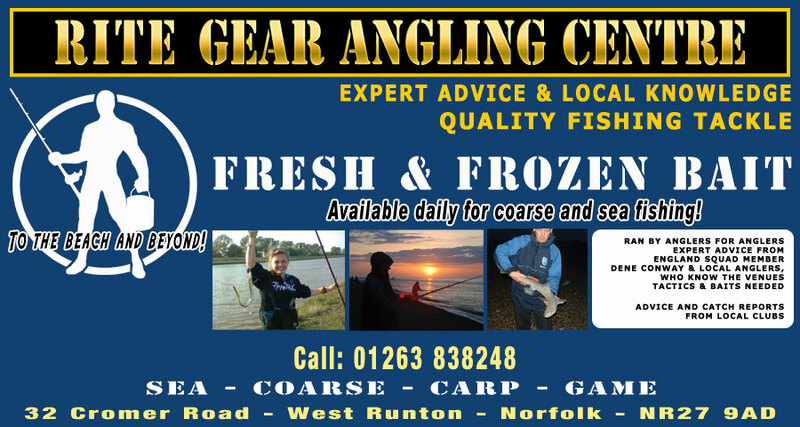 Also great for fishing in close clear water for species such as Garfish. 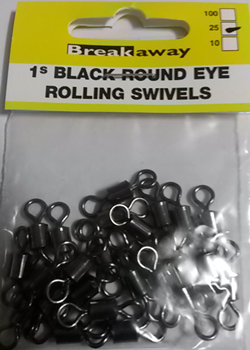 General purpose round eye rolling swivels for Heavy duty snoods or general fishing. 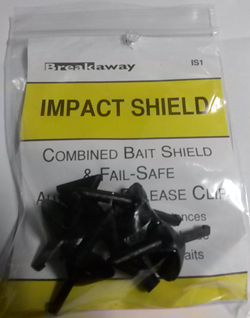 The Breakaway Impact shields are one of the biggest advances in trace technology. Its a neat foolproof system which ensures almost 100% certainty of clean release. no more wondering whether the hook on the sea bed is still tangled in the bait clip. 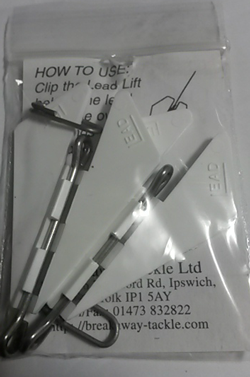 The hook is thrown clear it doesn't disengage if your lucky,no relying on leader slackness to un-connect the hook as with ordinary wire or plastic clips, When set the hook should be tight into the clip use only enough rubber to stop impact shield moving through wind resistance. 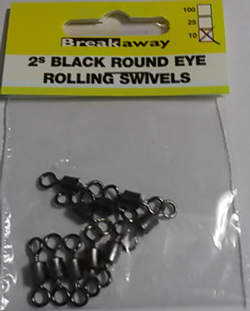 Designed to bring your lead to the surface on the retrieve to avoid snags and other lost tackle. 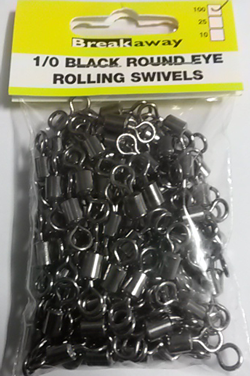 Saves rigs, time and fish.